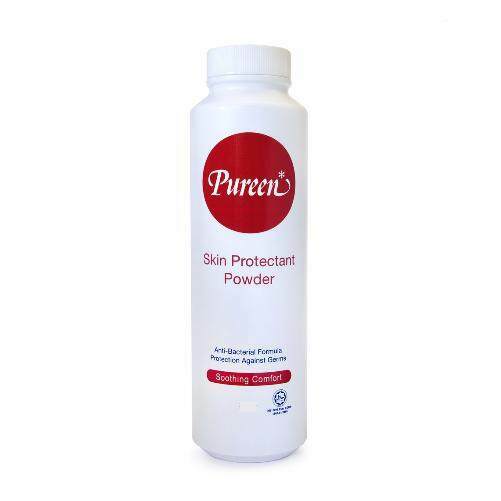 Enhanced with anti-bacterial ingredients that provides protection against harmful germs, Pureen Skin Protectant Powder helps to protect skin from irritation and prickly heat. It also absorbs excess wetness, keeping your little one and you comfortable and fresh throughout the day. 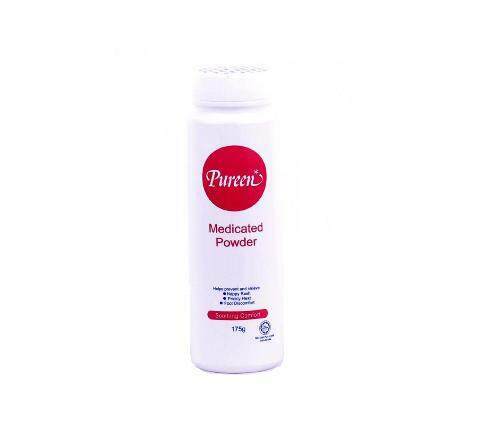 Indeed it is a useful powder for your little one and for you too. Directions:Use after bath. 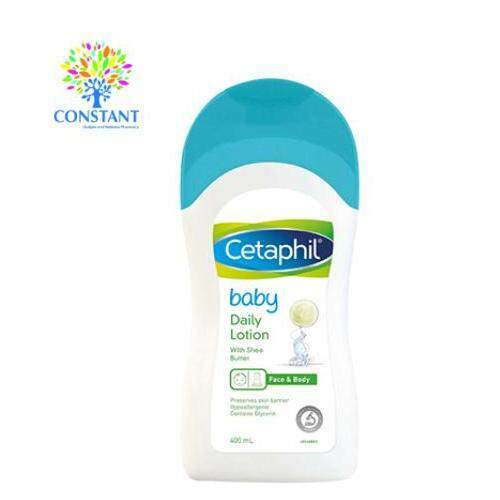 For use on baby, sprinkle powder onto your hands before applying to babys skin.